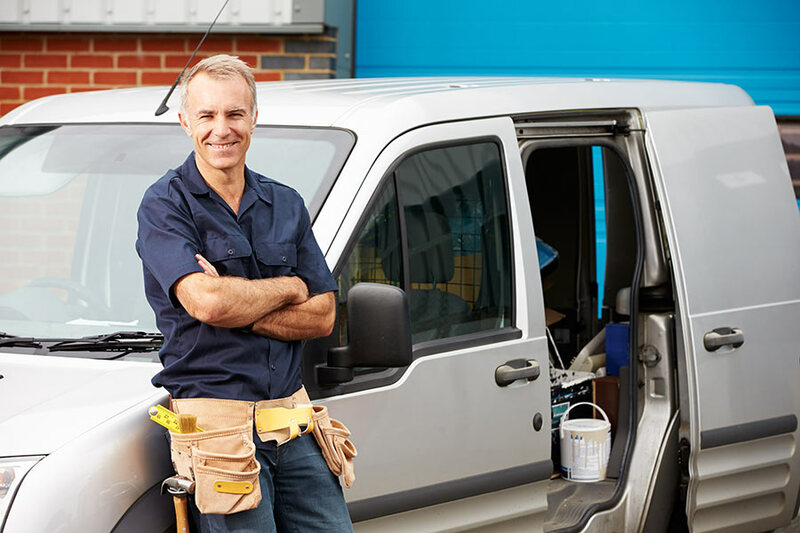 Lallis & Higgins Insurance has business auto insurance products that help insure your business's automobile(s) at a competitive price. We have access to both national and regional insurance carriers to price your policies competitively with – this give us the ability to truly find the right fit for you and your company without compromising on coverage options. We’re conveniently located right off route 3 in Hingham, and work quickly so you can get back to work fast. Feel free to give of as opportunity to win your business.